Borgarnes Hostel is located in the old part of Borgarnes. 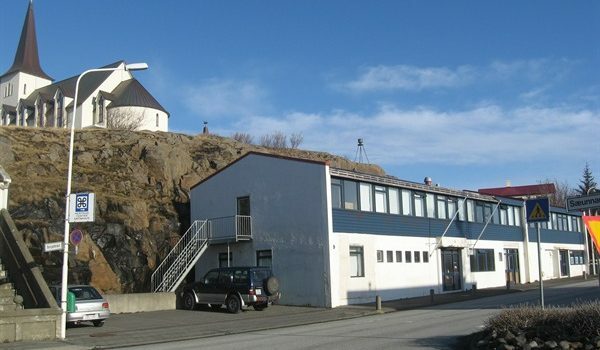 The hostel is by the main street and is easy to find, as it is located behind the church which is easy to spot when driving towards the old part of town. The hostel has 19 rooms for 47 persons. It is located in the centre of Borgarnes, next to the municipal park and the sports centre. The centre includes the thermal spa with waterslides and swimmingpool. 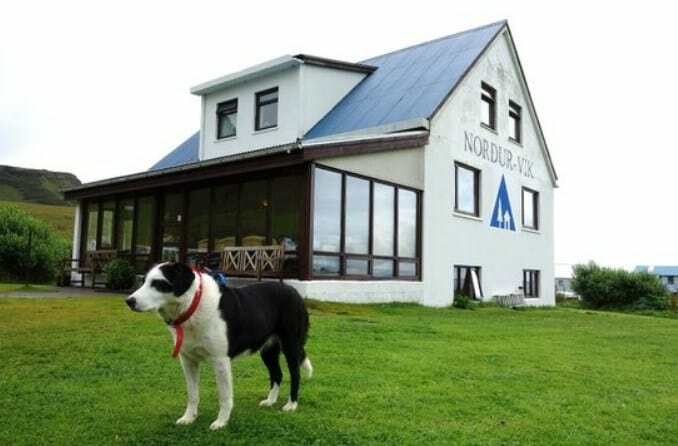 The hostel offers breakfast, a communal visitor´s kitchen, TV, internet access and hot tub. 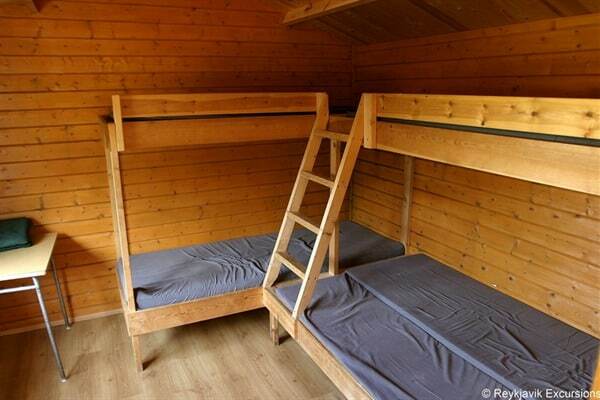 Borgarnes Campsite is located on road no 1, 800 metres from the bus station. 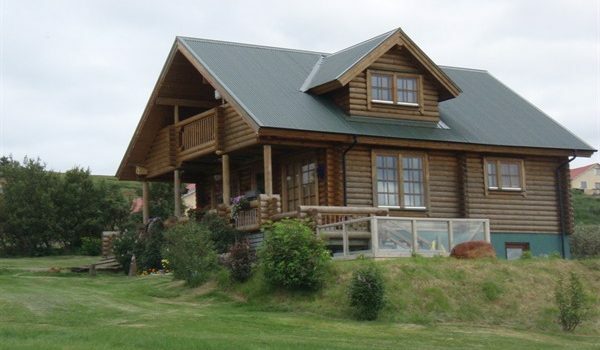 Grass and gravel areas, WC, showers, BBQ, electric plug-ins, hiking trails, bird watching and unique atmosphere in the evening sun. 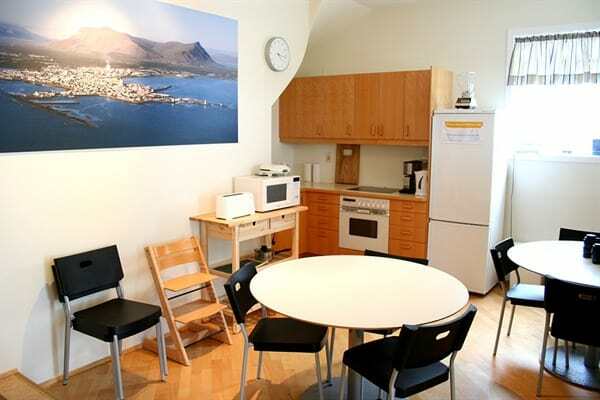 Laundry service and breakfast is available at the Borgarnes Hostel. The camping site is open from the 25 May – 20 September. Besides the sleeping bac accommodation, you can also rent linen or ask for made-up beds (please specify upon booking). Thorsmörk Mountain Hostel also offers a large campsite. The huts and the campsite are not bookable online, but only through e-mail and telephone (see info above). The camping ground is open from June 1st – September 30th. Thorsmörk, is without a doubt, one of Iceland‘s most beautiful and enigmatic natural wonders only 150 km from Reykjavík. The place is visited each year by nature thirsty travellers, Icelandic and foreign alike. It is surrounded on all sides by glaciers, mountains and mountain rivers, which can both act as a hindrance but also attribute to genial weather conditions. 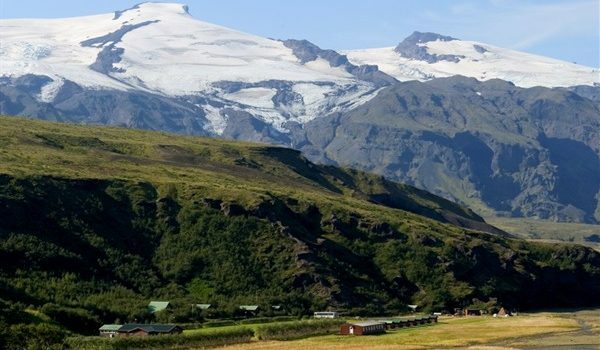 Thorsmörk offers a splendid variety of hikes and trails for everyone. Short, medium and long walks can be found. 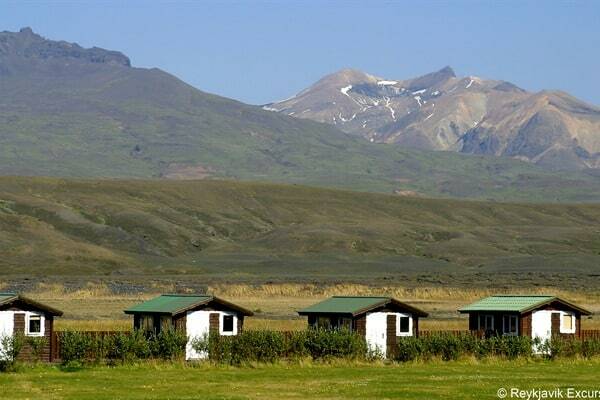 Through dwarf birch forests, along the turbulent glacial rivers, up hills and mountains or into deep canyons – the options are endless, let alone the nearness to the active volcano Eyjafjallajökull. Thorsmörk is also a starting and ending point for two of the most popular hiking routes in Iceland; the Laugavegur hike from Landmannalaugar to Thorsmörk (or vice versa) and the Fimmvörduháls hike from Skógar to Thorsmörk (or vice versa) where the new lava field from the Eyjafjallajökull eruption is crossed and the new craters can be seen up close. 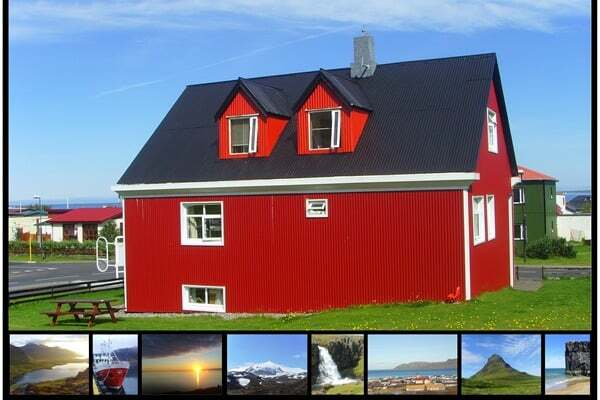 We draw your attention to that Thorsmörk Mountain Hostel is a simple hostel and is not comparable to hostels in urban areas. 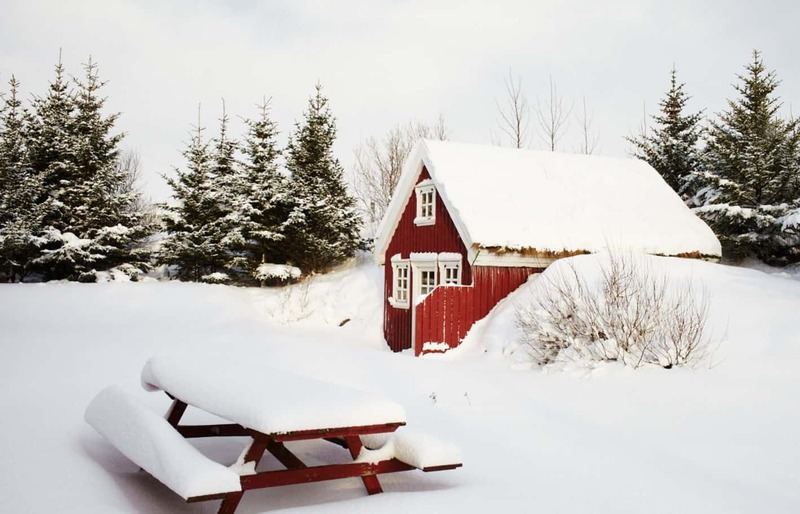 But a great location and a unique nature makes Thorsmörk an ideal place for nature lovers. Buses run twice a day, bookings not necessary, easily accessed . Scheduled buses available twice per day from 15th June to 1st September. Once per day from 1st September to 15th September. 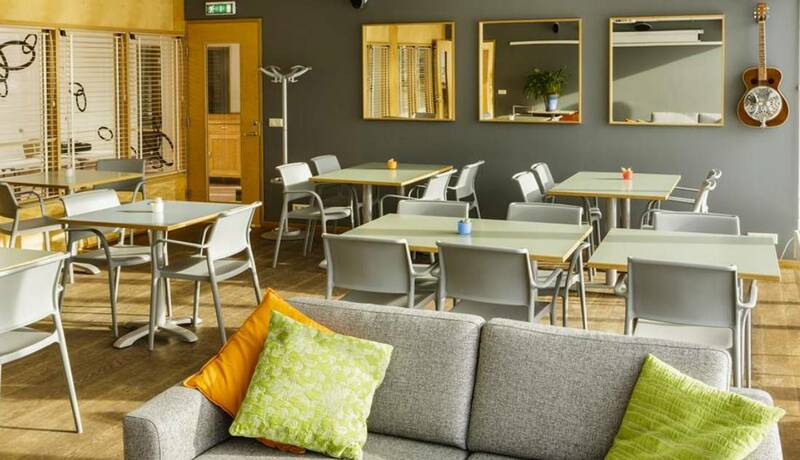 A warden is present in Thorsmörk Mountain Hostel from May through September and can be contacted during opening hours, but in cases of emergency 24/7. The camping ground is open from June 1st – September 30th. Please contact for prices and booking information. 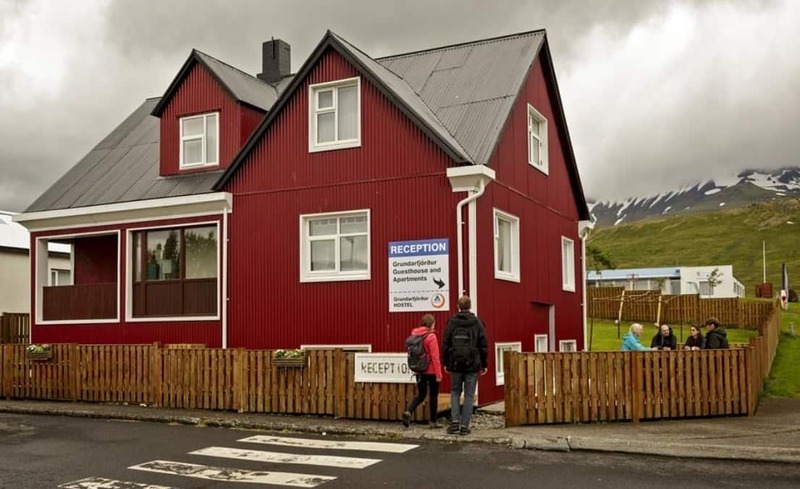 Grundarfjörður Hostel occupies a charming old house in a small and picturesque fishing village surrounded by amazing mountains. This small town is right in the middle of the magical Snæfellsnes Peninsula which makes it an ideal stopover from which to explore the surrounding area and points of interest. The legendary Snæfellsjökull glacier is only 20 minutes west, and the ferry to the West Fjords is 35 minutes to the east. The hostel is composed of two buildings facing each other. It has 33 beds, 3 kitchens, 3 bathrooms and 2 TV-rooms. High-speed internet connection is available. Bed linen and towels are available for a small extra fee that is not included in the price. Also private apartments available. Despite the relaxed atmosphere there is a multitude of activities and services available. The Hostel is a stone’s throw from the swimming pool and a few minutes’ walk will take you straight into the magnificent mountains surrounding the town. Other than strolling around and watching the boats land fish at the harbour, visitors can go golfing on one of the finest 9-hole golf courses in the country, horse-riding, bicycling, hiking, fishing, mountain-climbing, scree-running and swimming, or just hang out in the hostel garden with a cold drink and enjoy the all-night summer sun. 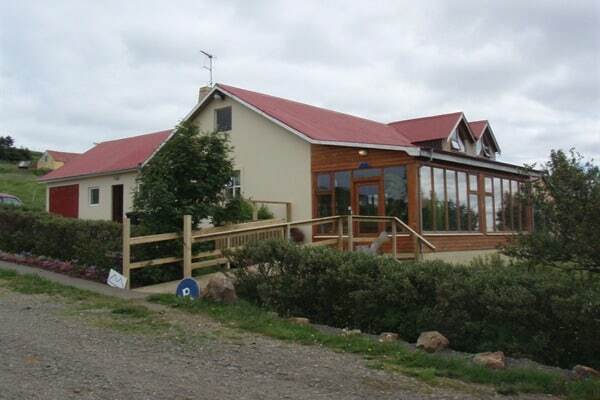 Accommodation at the farmhouse; 2 double and 1 single room without bathroom. 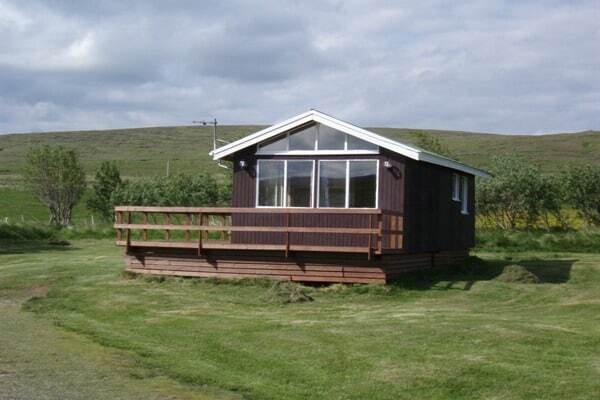 One room on the ground floor with a living room and cooking facilities. Also 3 x 4 pers. cottages (2 bedrooms in each). Located by a river some distance from the farm. 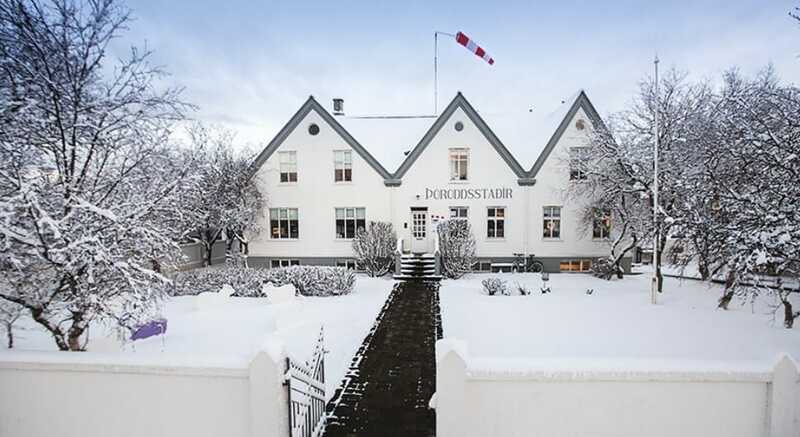 Akranes Hostel is situated in an old and respectable house which used to be the town’s pharmacy. It is located downtown, close to the town square. 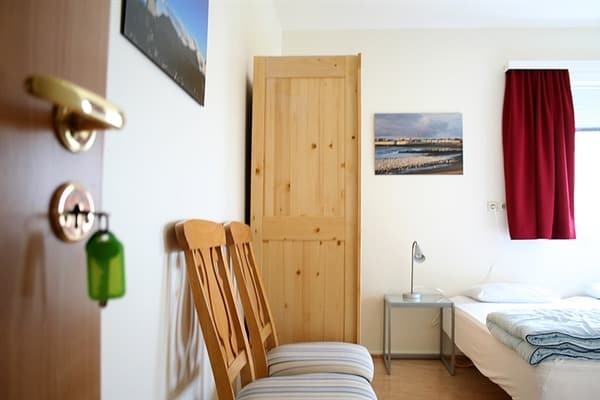 The rooms are comfortable and nicely furnished, with or without en-suite facilities. Our guests have access to two fully equipped kitchens, a spacious lounge and wireless internet. 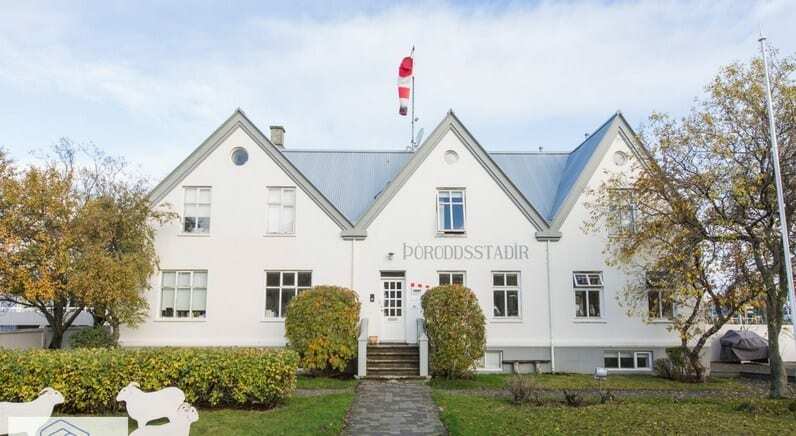 In Akranes you will find a thriving sport and cultural life as well as The Akranes Museum Centre where you can among other things find the most extensive collection of Icelandic rocks, minerals and interesting fossils under one roof, a collection featuring the history of sport in Iceland and The Akranes Folk Museum. Outdoor and nature lovers should find numerous things of interest. The westernmost part of Akranes, called Breiðin, with things reminiscent of the history of fishing in the area, reveals huge breaker waves in windy weather. The closeness to the sea attracts lots of different kinds of birds. Akrafjall Mountain may be accessed by car and offers interesting climbs, and Langisandur beach is close at hand. Magnificent views may be enjoyed over Faxafloi Bay, the adjacent mountains and the surrounding areas. North of Akrafjall is Grunnafjordur. Grunnafjordur is one of three wetland habitats in Iceland that are a part of the International Ramsar Agreement. The agreement was originally made in an effort to protect and utilize exceptional ecosystems particularly with stocks of ducks, geese and other wetland species in mind. 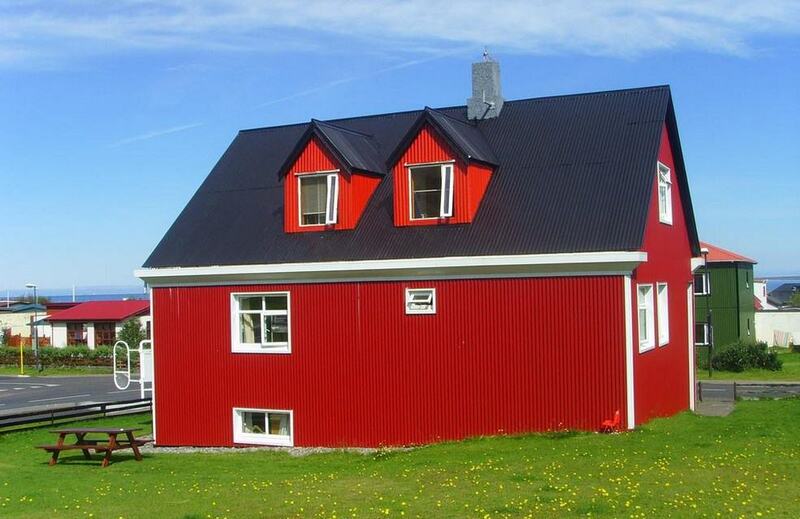 Akranes is a diverse and friendly community with thriving sports life and is close to both the capital and the saga rich areas of West Iceland. 6 person cottages. Please contact for prices and booking information.